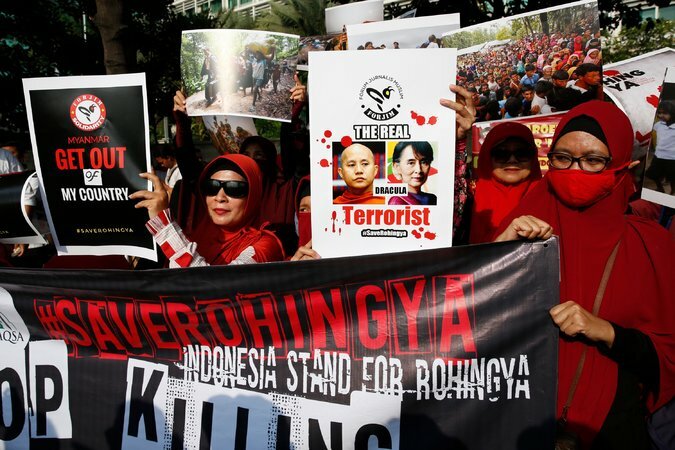 Muslim activists in Indonesia protesting what they said was Myanmar’s persecution of its Rohingya minority, in Jakarta, the capital, on Sunday. 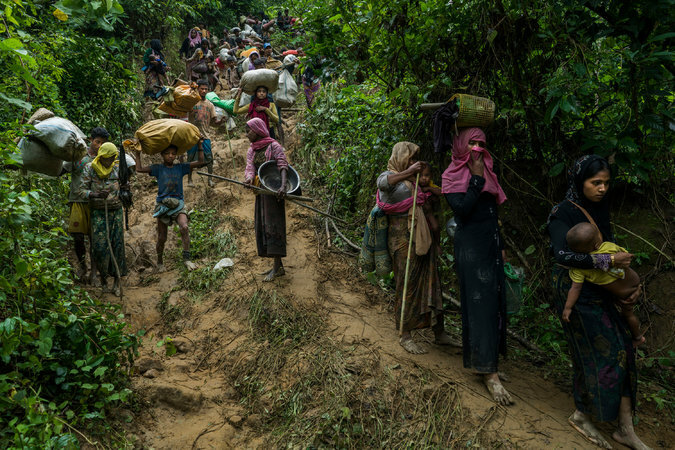 Some Rohingya crossing into Bangladesh last week in the hopes of reaching refugee camps. The Nobel Committee, all Norwegian citizenss appointed by the country’s Parliament, has never rescinded a prize and will not in Ms. Aung San Suu Kyi’s case either, said Gunnar Stalsett, a former committee member.